A list of classroom strategies, supports, and accommodations for kids with hyperlexia. 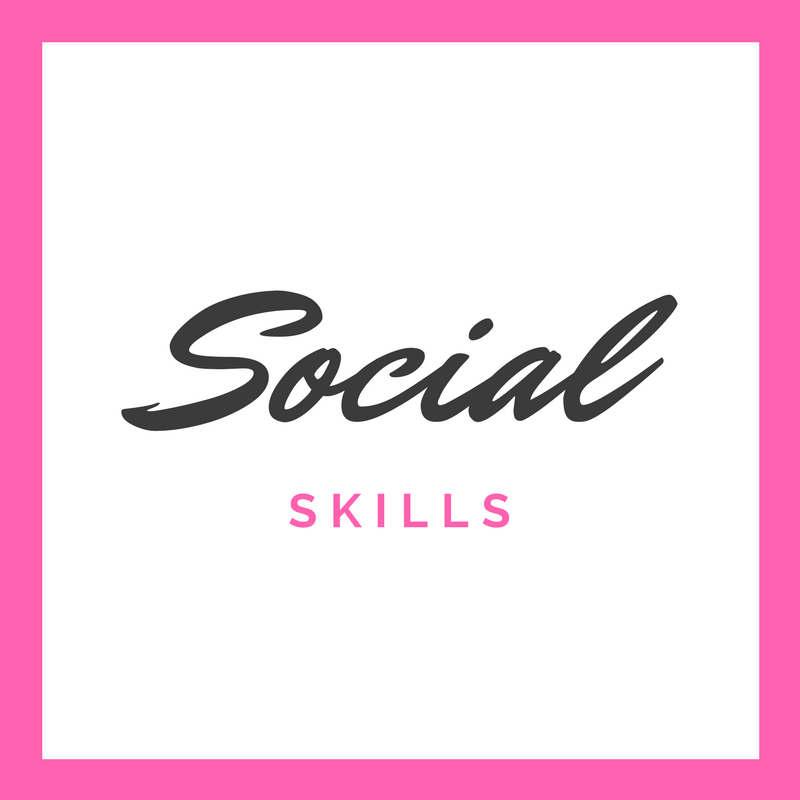 Includes a free printable hyperlexia handout for parents. And that means J will have a new teacher who has never heard of hyperlexia. If you are a parent of a child with hyperlexia, then you are likely in the same position. Or maybe it's your child's first year in school, which means you likely have even more work ahead of you! Don't worry. 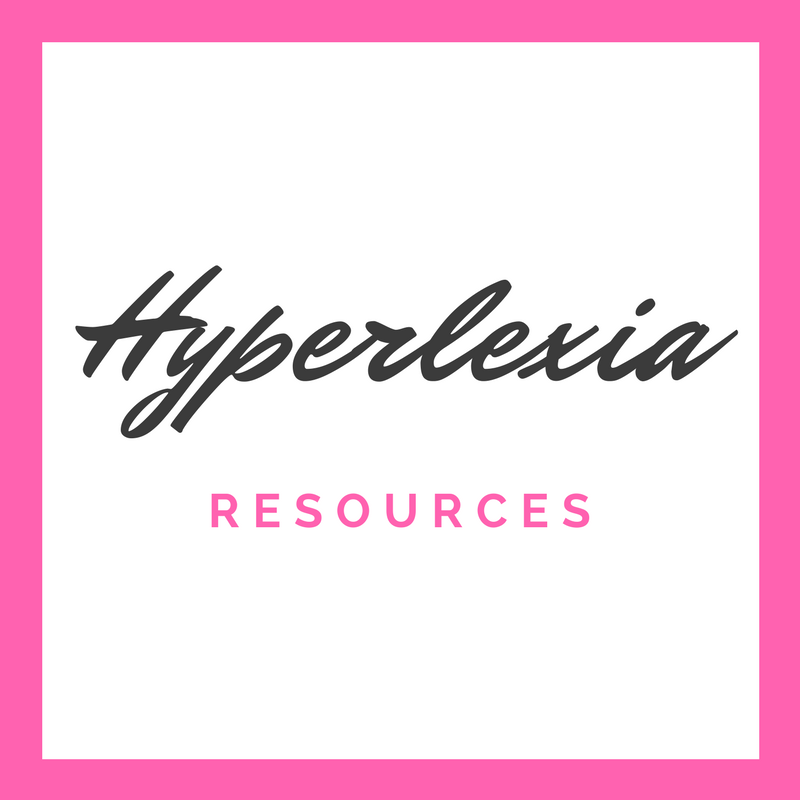 To ensure your child gets the support in school that they need, I have created a free printable hyperlexia handout for parents that can be given to your child's teacher. 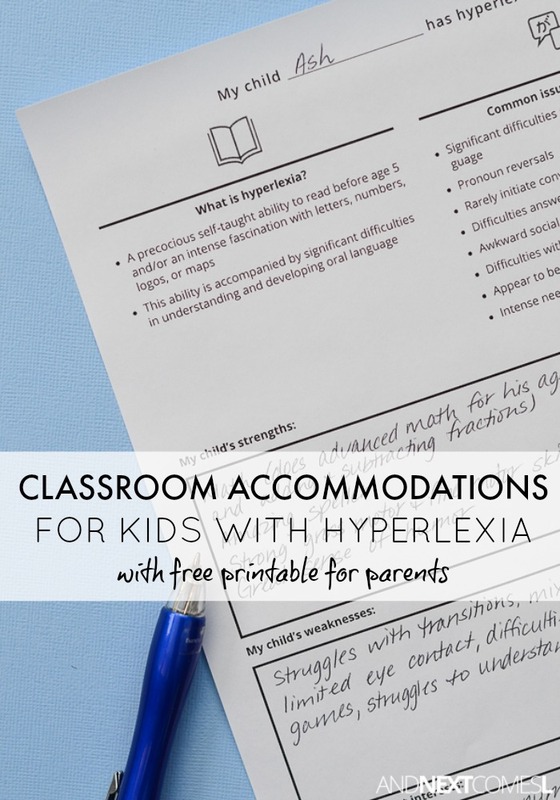 I've also included some common classroom supports and accommodations for kids with hyperlexia that you can use as a guideline with your child's school support staff to make sure that your child gets the help that they need. As a parent, the first step is to make sure your child's teacher learns what hyperlexia is. Once the teacher has a better understanding of what hyperlexia is, then they will be better able to make accommodations in the classroom. And obviously, every child with hyperlexia is unique. 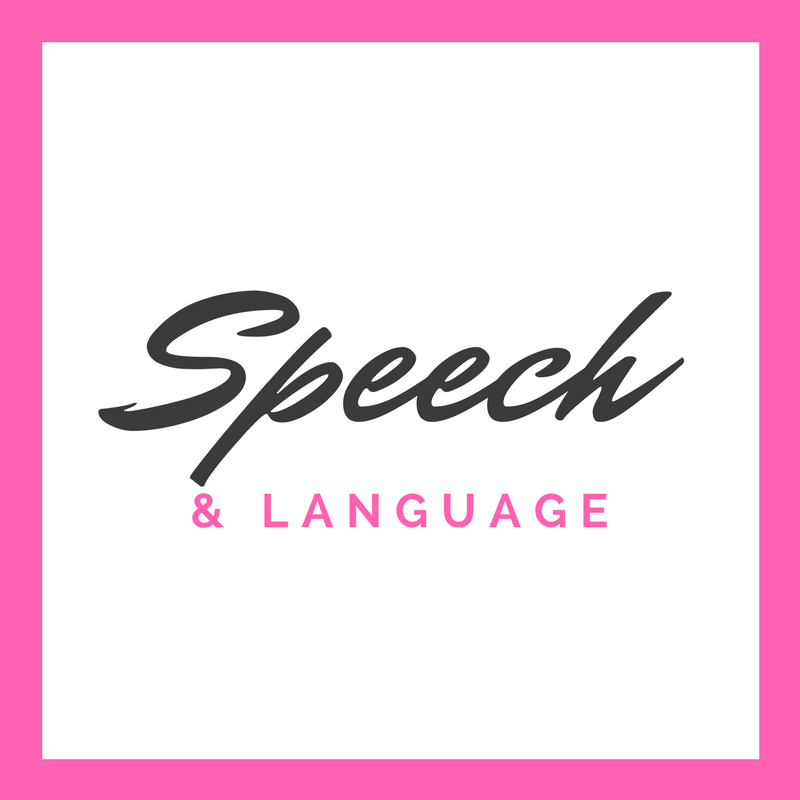 However, it is best to use their strength (i.e., their amazing ability to decode written language) to their advantage. Writing it out is always the best strategy to help hyperlexic kids. There are a few really great resources on classroom strategies that I highly recommend printing off for your child's teacher. 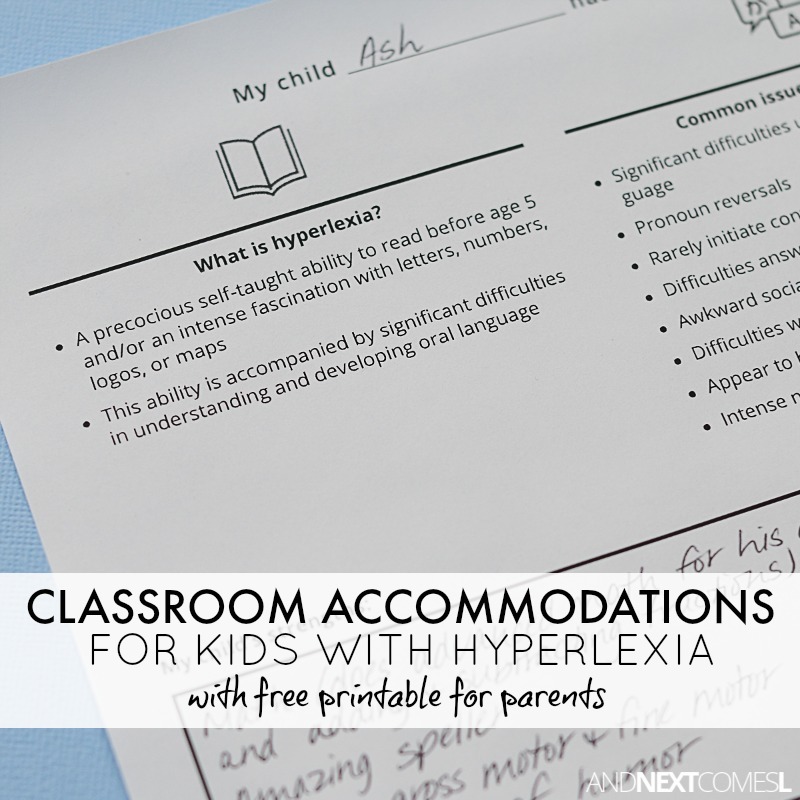 Pair them with the free hyperlexia handout below and your child's teacher will be set for the year! You can also find more suggestions and strategies in the book Beyond the Letters. I also prepared a free printable handout that you can fill in about your child to give to your child's teacher during the first few days of school. It's a simple way to introduce the teacher to hyperlexia and its signs, but most importantly, introduce your child's strengths and weaknesses to them. 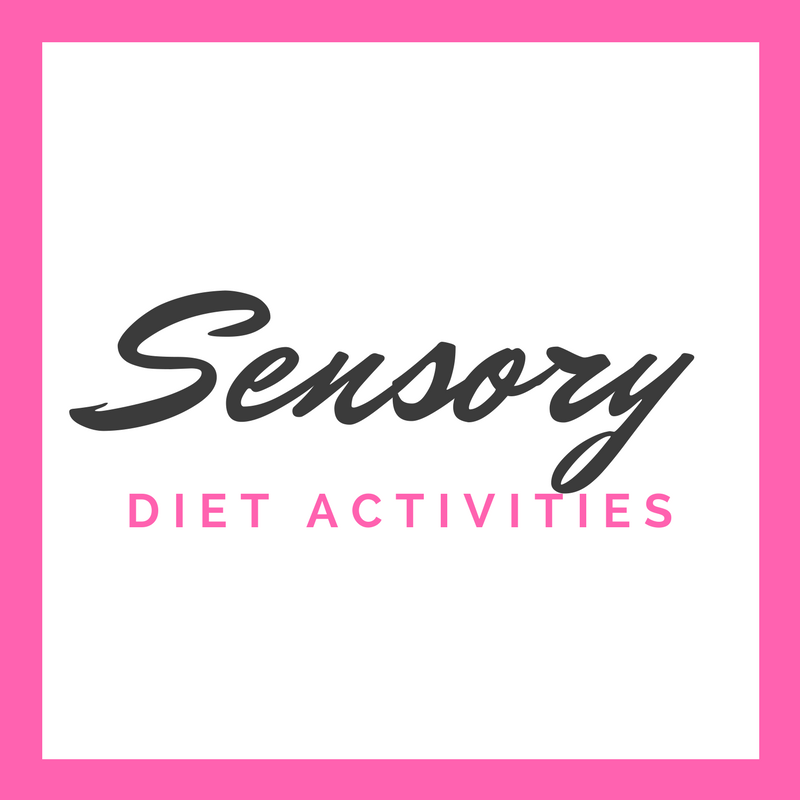 There is even a spot to fill in your child's current interests. I love it! 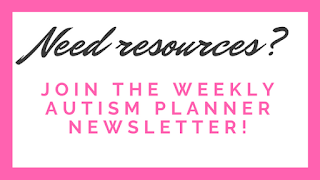 What a fabulous resource to have. 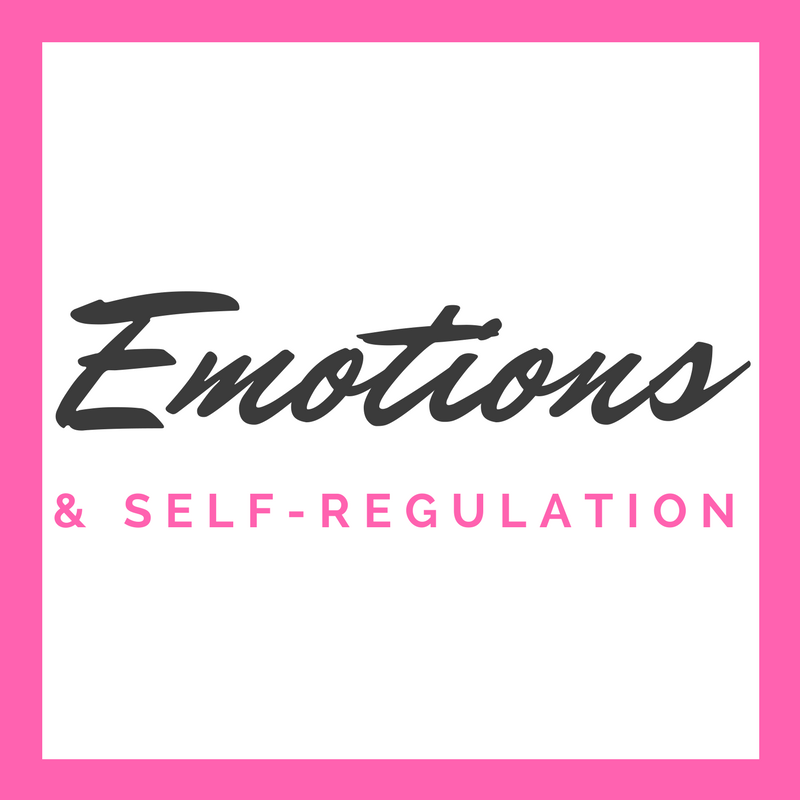 It's so important to educate teachers who are not aware of diagnoses or know what they mean. The more I read your posts, the more I realise my son has hyperlexia. His reading, spelling and grammar levels are years ahead of his peers and he has always loved to write stories, read books and spend hours looking at google maps. However, he is not as good in comprehension and directed writing exercises (when he has to write in a set way). He started off being able to recognise tv channel logos from the age of 18 months and has always been very visually interested in everything around him (despite his vision impairment). His autism diagnosis has possibly hidden his hyperlexia but the more I read, the more I'm certain that's what he has. 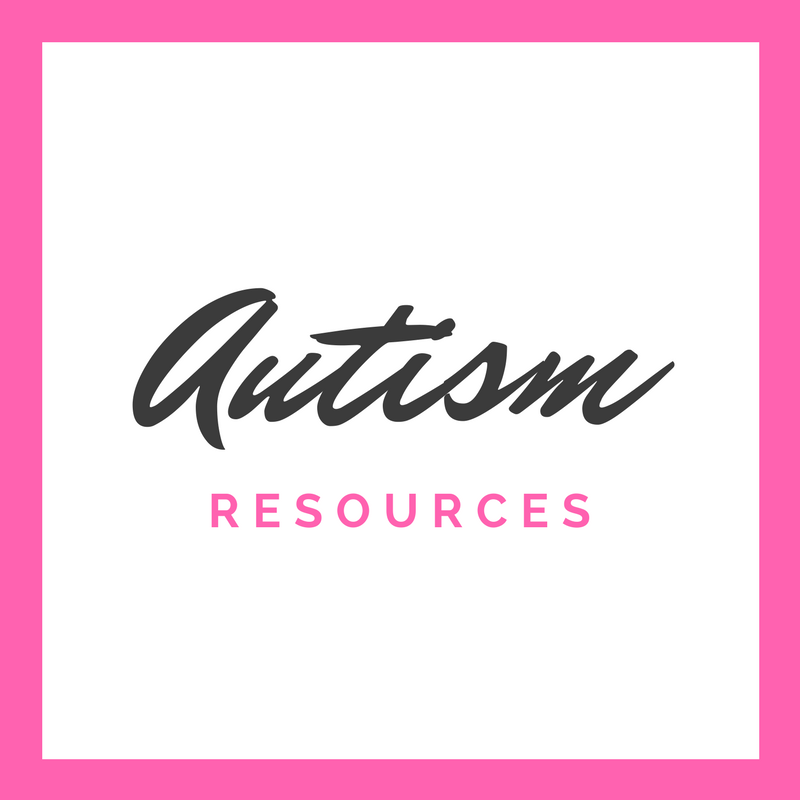 Thanks so much for these amazing resources! You're welcome, Kirsty! Between the logos, maps, reading, and comprehension difficulties, I bet your son would fit the diagnosis! My child has Hyperlexia. 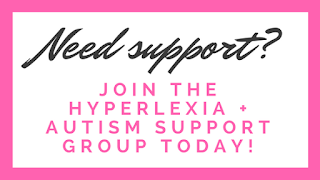 If you'll read the research about Hyperlexia, you'll see that many of them have autistic like symptoms that fade away. That truly happened with our child's sensory issues and speech delay (she had ST and OT starting at 22 months). She's 13 now.... has a 4.0, is a beautiful piano player, has created her own charity making blankets for the homeless (check out her facebook page...Blankets of Hope by Maleah and Friends), was in Girl Scouts, is on the Quick Recall team, practices ju-jitsu and kempo, and is in Delta Academy. I am sure I've left some things out. She's doing quite well, but she isn't the most social (everyone can't be a social butterfly like me...I guess), but she does have friends. Currently, she is frustrated with the kids at her magnet school. They just don't want to learn like she does. We are working on it. Ugh...it is always something!!! I have also noticed some autistic like symptoms fade away in my son. For instance, he used to flap his hands when excited, but that disappeared around 4.5 years or so. But yes, there will always be something, won't there? I stumbled on this description and finally have something that describes my daughter. She has always been facinated by letters. At age 2 she picked up a block with writing and no pictures and said "L...I...O...N, Lion" all while she could barely put basic sentences together. At 3 she taught me we had 5 dwarf planets in our solar system and could name all the moons around Saturn and Jupiter and the train cars in her set always need to be lined up in the same order. We don't have the same focus on numbers but I do love the stories about the digital clocks. Thank you for this resource and for the ingenuity and open mindedness you all show each day. Your daughter sounds amazing! 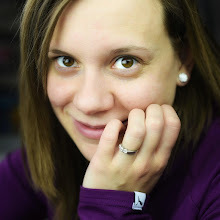 So happy to connect with you and that you find my hyperlexia posts helpful.